Grove 2009 GMK5225. 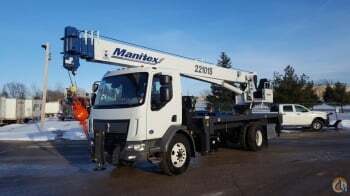 Crane with two Winches. Lower and upper motors. Boom Dolly and outrigger pads, rims, and Boom. Jib was off crane and is good. Will sale complete crane or parts. 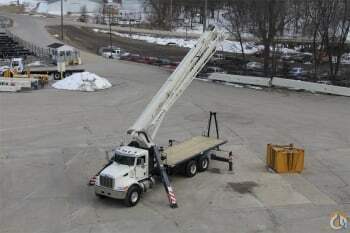 We are your source for Elliott Equipment parts for Boom Trucks and High Reach products.